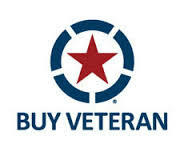 Brian Allendorfer Company is a 5th generation construction company. 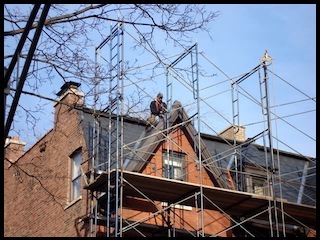 Our family has been providing professional quality roofing installation, repair and maintenance services to Chicago and the surrounding area since 1885. 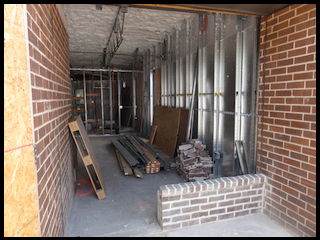 In addition to roofing services, we’re also a full service construction company, providing general contractor services. 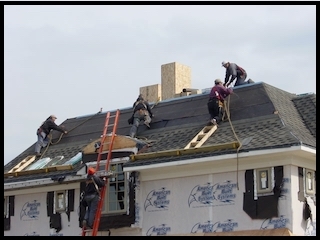 Brian Allendorfer Company is a licensed, bonded and insured Chicago Roofer. 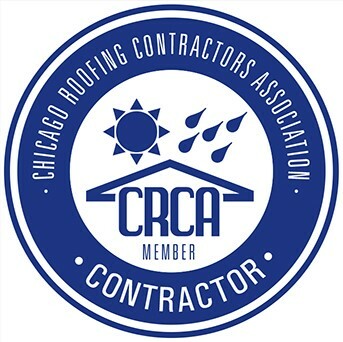 We’re a trusted member of both the National Roofing Contractors Association and the Chicago Roofing Contractors Association. We currently carry an A+ Rating with the Better Business Bureau. "Thanks again for your much appreciated, old-fashioned customer service."